Unable to view Live View/Playback in Internet Explorer (IE) browser. IE browser 64-bit is not supported. 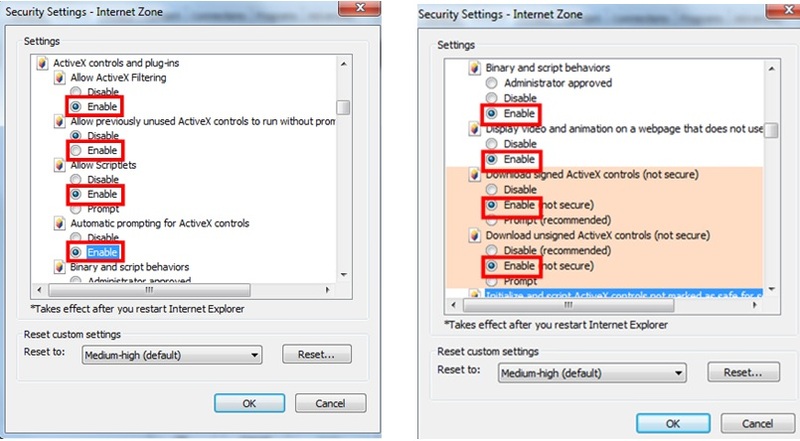 User can use IE browser 32-bit in Windows Vista/7/8.1 64-bit OS. 2. 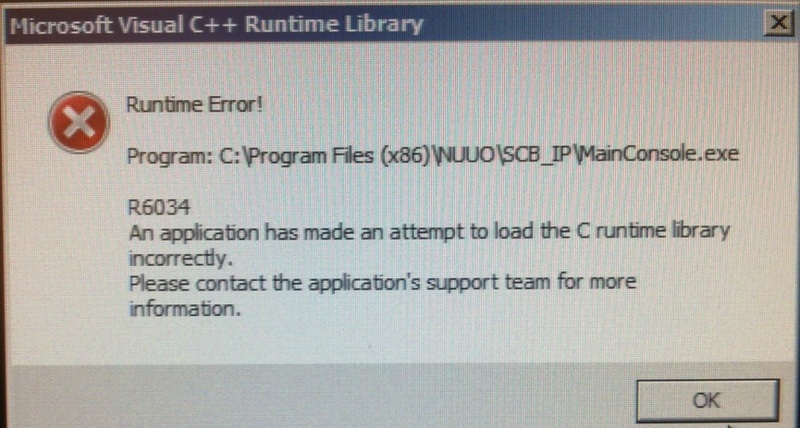 Check your PC runs the MFC applications that are built with Visual Studio. The web page for Mainvonsole/NVRmini communicates through an ActiveX component. 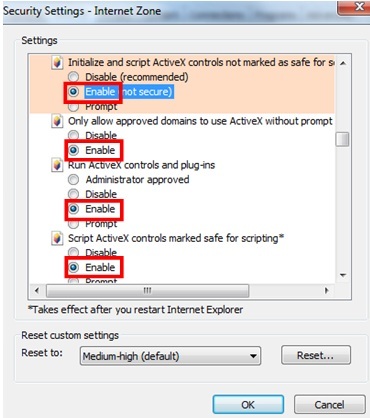 The ActiveX component must be installed on your PC. 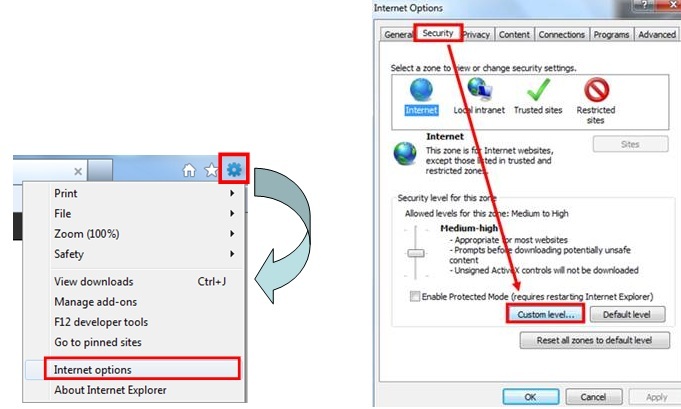 Moreover, IE browser security settings must allow the ActiveX component for the web page to work correctly. Use the Remote Live Viewer / Remote Playback for viewing Live View / Playback.